Our thoughts, prayers and deepest condolences are with the Floridian victims and their loved ones. 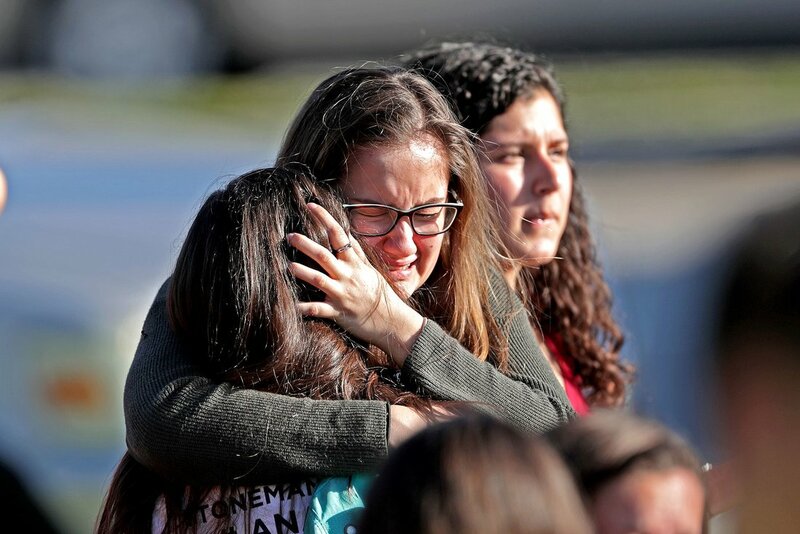 In the deadliest high school mass shooting in modern American history, a heavily armed young man opened fire on terrified students and teachers at Marjory Stoneman Douglas High School in Parkland, Fla., on Wednesday, leaving a death toll of 17. Those who want to help the victims and families affected by Wednesday’s tragedy don’t have to physically be in Florida to assist. The Broward Education Foundation created a GoFundMe page in an effort to raise money to financially help the victims and their families. The campaign is hoping to reach its goal of $600,000. OneBlood has asked people with O-negative blood, regardless of location, to take the time to donate to help with the blood supply. For more information on OneBlood and where to donate, visit oneblood.org.